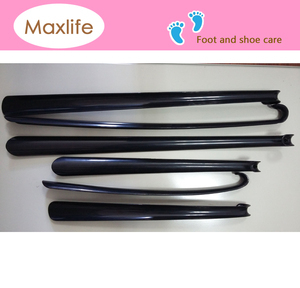 16 cm plastic shoe horn, custom shoe helpers, 16cm black shoe horn. 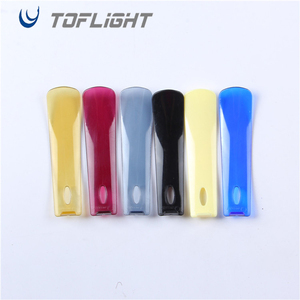 Type 16 cm plastic shoe horn, custom shoe helpers, 16cm black shoe horn Size 16cm Color black Material plastic Packaging OPP bag, customized box Quality Good quality Weight 9g Components Shoe horn Sample Available MOQ 500 pcs FOB port shanghai Port Payment term Paypal, TT(30% deposit, 70% balance) Logo Accept customized logo, pls send your artwork to us. We are the trading and factory joint cooperation company, which makes us meet clients&rsquo; demands closely. As well, we have quality inspector in office and factories to make sure each order is in good condition. 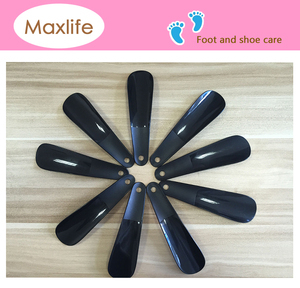 To work with an excellent insoles and shoe care products manufacturer,our company is your best choice. 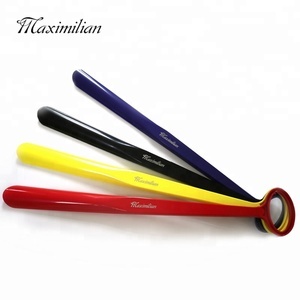 New Product For Plastic Short Law Handled Shoe Horn Colorful Useful Shoe Horn. we have our QC team to test them all the production and packing and finishing. 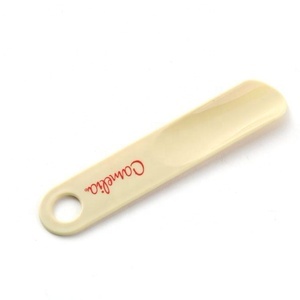 We accept customized order, and could make your own logo as label or screen print. We could make any color as your samples or you could give us Pantone code. 2.They are frequently used while outside ,such as on a travel,also at home yet. 5.No matter adults or children ,there is always one kind suitable for choice. Kingway Int'l is one of leader manufacturers and exporters for kinds of shoe care products in China. 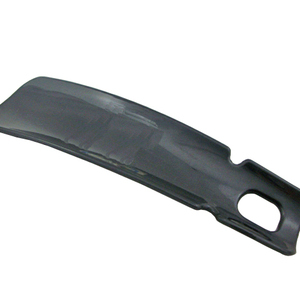 And we devote ourselves to the design, research and production of all kinds of wooden metal plastic products. We have strong ability to do product design with product development and the production of goods. 12.How do you check all the goods in the production line9 A: We have spot inspection and finished product inspection. 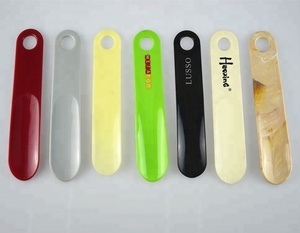 China Manufacturer Shoe Horn PS Plastic Durable Logo Printed Custom Short Plastic Shoe Horn. 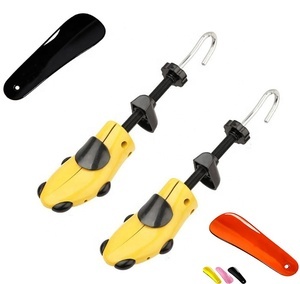 Alibaba.com offers 1,666 plastic shoe horns products. About 82% of these are shoe horns. 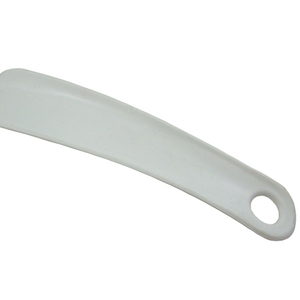 A wide variety of plastic shoe horns options are available to you, such as free samples, paid samples. 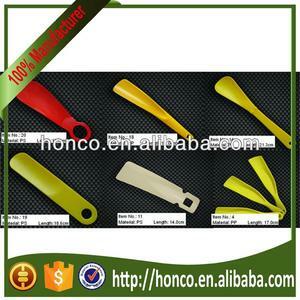 There are 1,629 plastic shoe horns suppliers, mainly located in Asia. 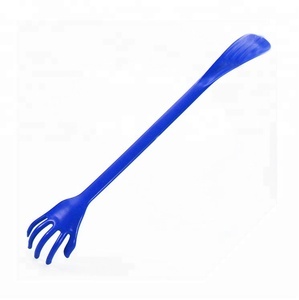 The top supplying countries are China (Mainland), Turkey, and Russian Federation, which supply 97%, 1%, and 1% of plastic shoe horns respectively. 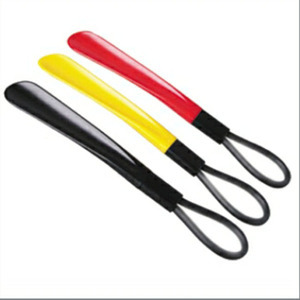 Plastic shoe horns products are most popular in North America, Western Europe, and Eastern Europe. You can ensure product safety by selecting from certified suppliers, including 462 with Other, 282 with ISO9001, and 76 with GMP certification.